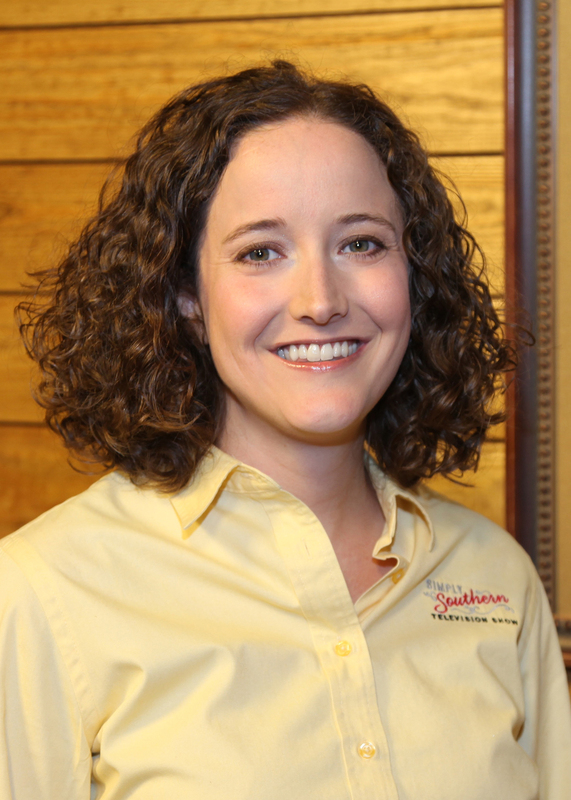 Mary Johns has worked with the Alabama Farmers Federation since 2012. She was raised on a small cattle and tobacco farm in central Kentucky. A 2007 graduate of Western Kentucky University, she has a degree in broadcasting and geography. Johns has also worked at Mississippi State University as a graduate assistant in the broadcast meteorology program and for a year and a half at Real Life Radio in Lexington as a co-host and producer. Jim Allen moved to north Alabama from the Mississippi Delta in 1986 for a job with Alabama Farmers Cooperative as a warehouse manager. In 1996, Allen became Director of Public Relations and Advertising where he’s involved with various written media, television and radio relating to advertising for 43 member Co-op stores and their branches in Alabama, Florida and Tennessee. Allen is also editor-in-chief and a writer for AFC’s monthly company newspaper, The Cooperative Farming News. He enjoys gardening and caring for his many dogs, cats and finches. 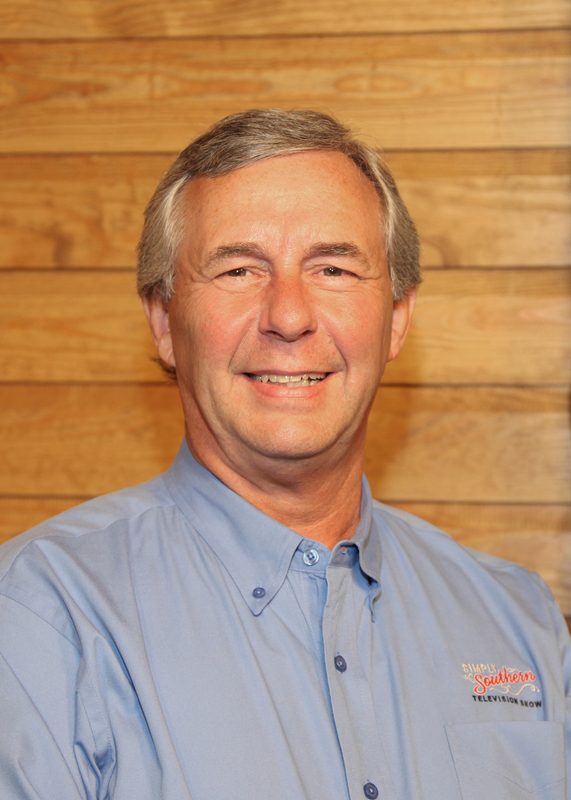 Kevin Worthington has been proudly working for the farmers of Alabama for more than 20 years. 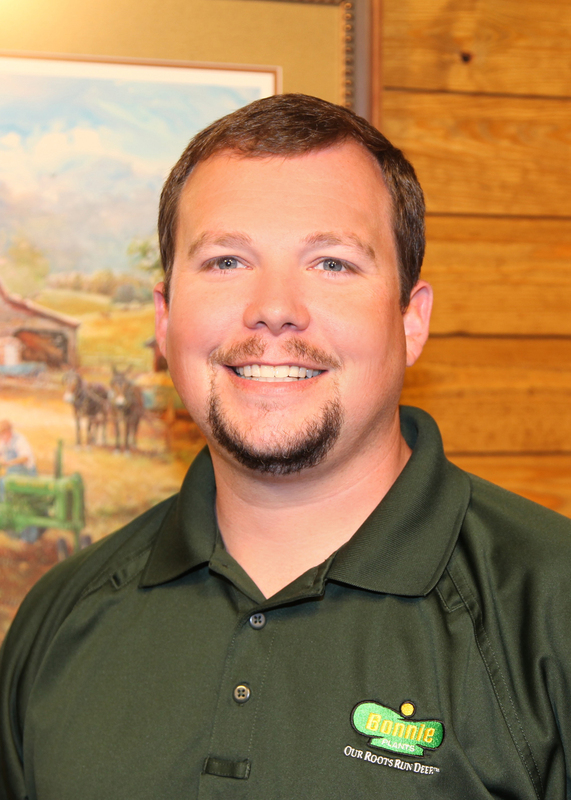 He joined the staff of the Alabama Farmers Federation following nearly 10 years in radio and television news. He and his wife Leanne have two sons and a daughter and four grandchildren. Samantha Carpenter grew up in Harvest, Alabama. She graduated from the Auburn University College of Agriculture in 2012, earning a degree in Animal Science and Agriculture Business. 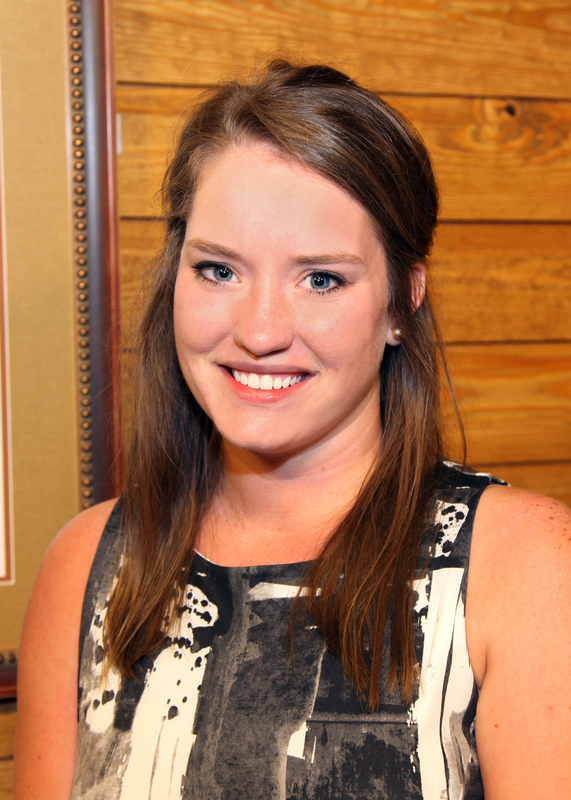 She has worked for the Alabama Farmers Cooperative since graduating, first as a manager trainee and then an assistant manager in the Co-op store system before her current position as AFC’s Social Media Specialist. 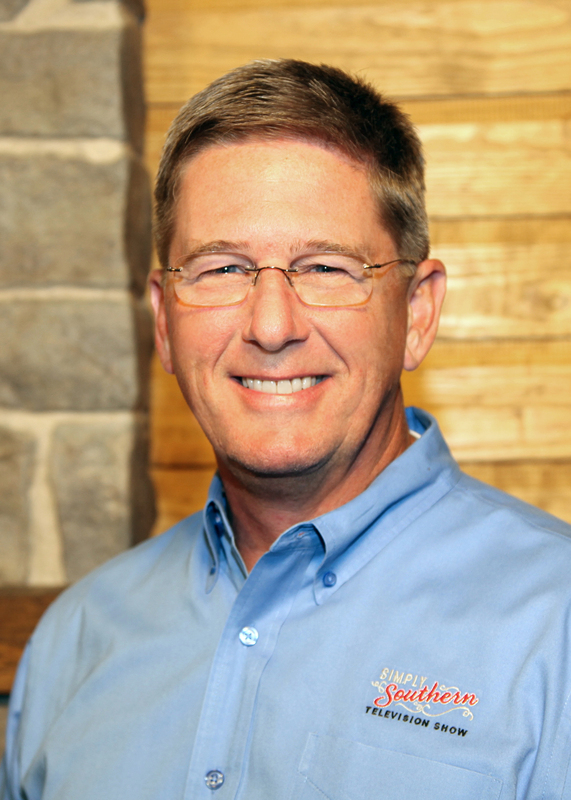 Sidney Phelps is a Distribution Manager at Bonnie Plants Corporate Headquarters in Union Springs, Alabama. Sidney began his career with Bonnie in 2000, starting off potting plants, watering, general greenhouse labor, then moved on to Sales, was an Assistant Station Manager, Assistant Distribution Manager and is currently a Distribution Manager. Sidney loves to cook; using lots of Bonnie’s herbs in his recipes and enjoys playing guitar, singing, lake activities and football. Just found your show on my cable network. I’m an Alabama native living in Louisiana and I am so happy to see people and places in my beloved state. Your show teaches me things about my home state I never knew. I don’t get the opportunity to visit as often as I would like and watching Simply Southern keeps me in touch with the people and places I love. Thank you for that! Thank you so much for the kind words and keeping a little piece of Alabama with you in Louisiana. My wife and I really enjoy your show. We live near Raleigh, NC and watch the show every week. Keep up the good work..
Mary has a new last name. Paul – thank you for reaching out. Mary’s name has changed due to divorce. We will change the website reference shortly. We appreciate you being a dedicated viewer. Watched Simply Southern this morning for the first time. It comes about the time we leave for church. Had to watch it because the “Bama Clay Busters” were shown. Their coach Scott Boyd is our son. We are proud of what he has done with young boys helping them develop into Young Men. How can I get a copy of the program? First, sorry for the delay in responding. All shows are available on our YouTube channel through the website. You can view it at any time or share it with friends and family through social media. Thanks for watching! Hi there! I am an Alabama native myself and love the show! Ya’ll bring so many amazing people to light and so much great information! I have a possible story for the show and would like to share with ya’ll, but could not find any contact information. Is there an email or phone number? please reply back or email me at hntrjmprlou@gmail.com thanks again for all you do for Alabama!! Louann, please email Mary Johns at mjohns@alfafarmers.org with your story idea, and thanks for being a fan of the show! We love Simply Southern! Hope you have many more years on the air! Thank you so much for watching Simply Southern! We are in agreement and hope we are able to keep the show going for a long time. I live in Northwest Alabama, I have been trying to find out how to grow strawberries!! Do they have to been planted in the ground?? Would a raised garden box work? Kym, thanks for you interest in Simply Southern! I have passed your question to Sydney Phelps and will follow up with you. Will you do a show on Bee keeping – we have bees and members of two bee clubs . I know two men that have been Beekeepers for years if you need someone to do the show. I watch Simple Southern show every Sunday. Hey Teresa – thanks for the information. We have beekeeping down on our list of ideas – just have to figure out how to shoot something like that while in a beekeepers suit! It’s really a logistics issue at the moment. Thank you for watching!